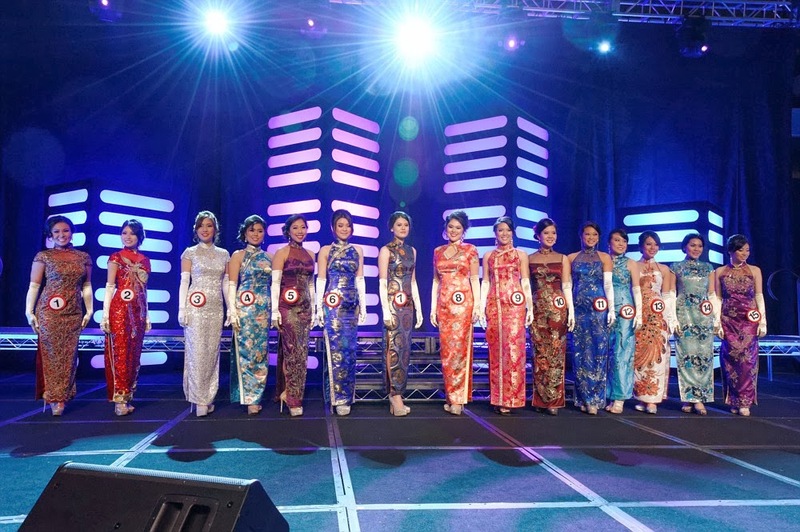 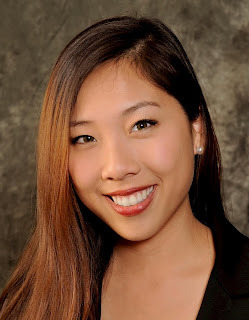 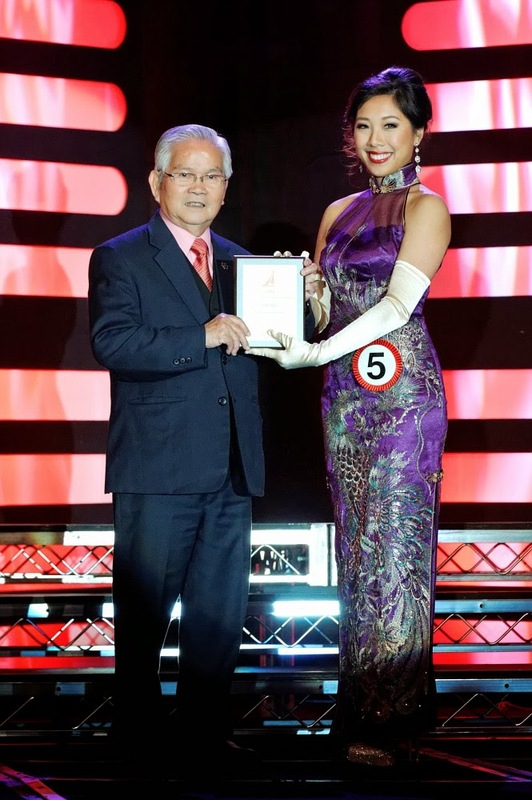 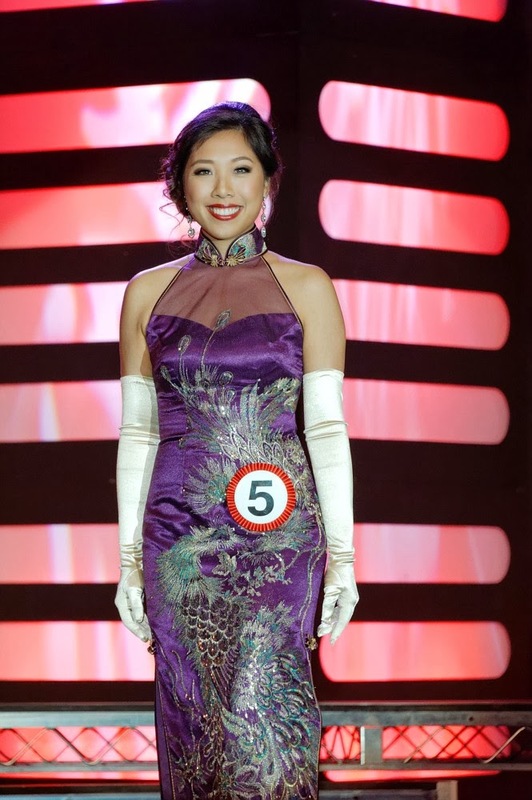 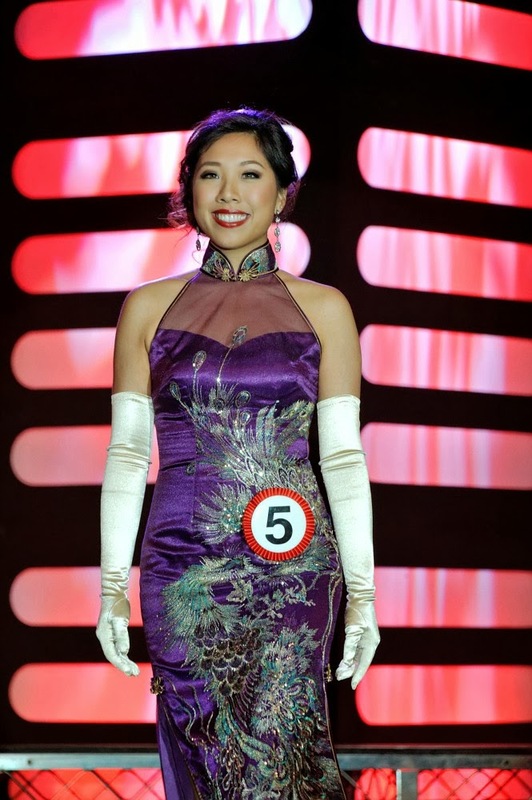 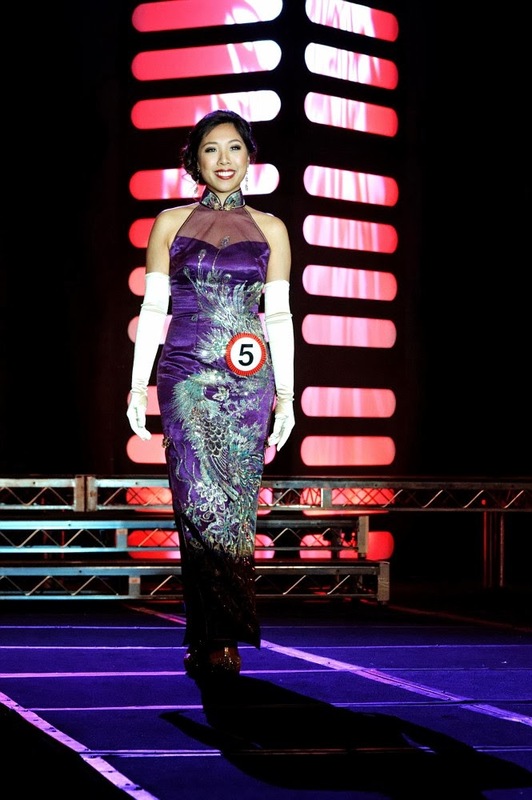 It's been exactly a month since I competed at the 2014 Miss Los Angeles Chinatown pageant. 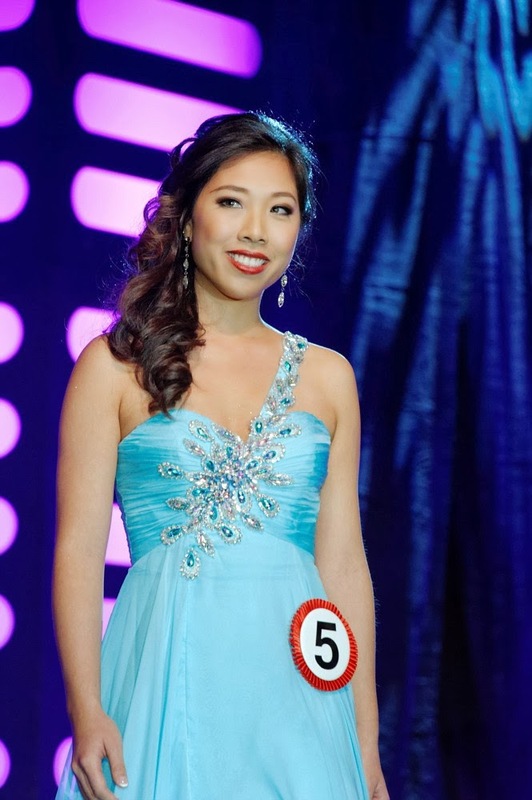 The whole experience was bittersweet, in every sense of the word. 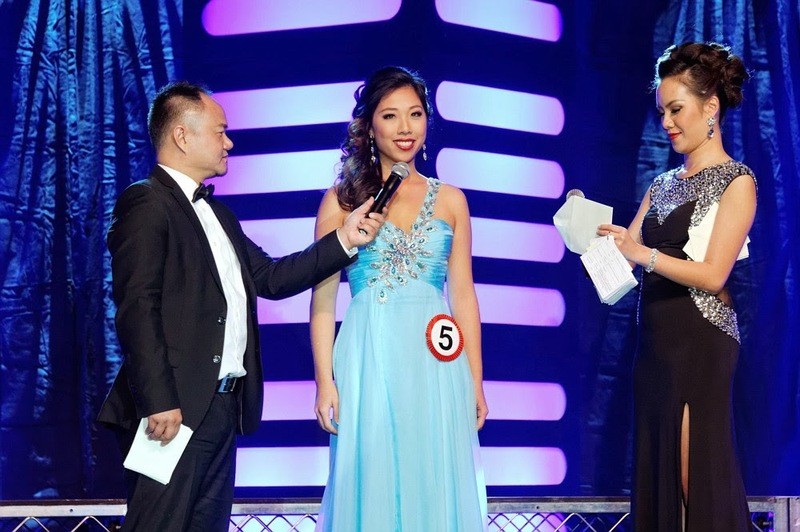 Below are pictures from the pre-pageant interview, swimsuit, evening gown, and chi-pao segments. 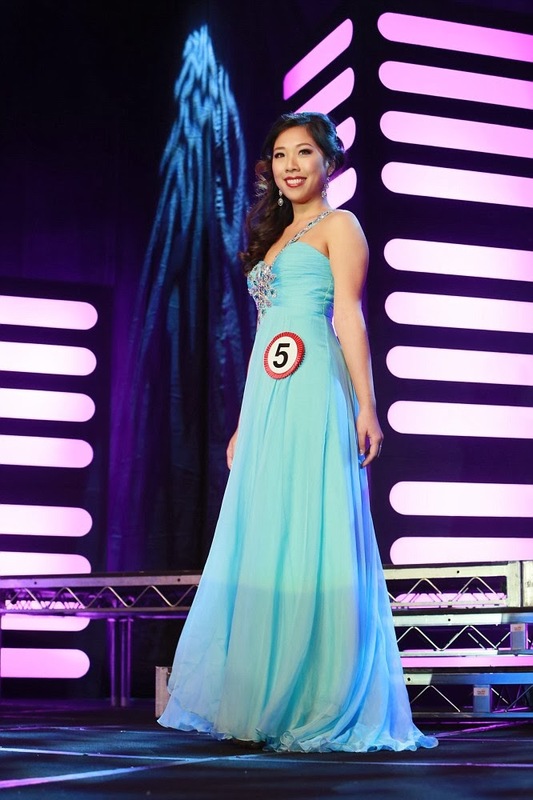 All pictures were taken by bestimageproduction.